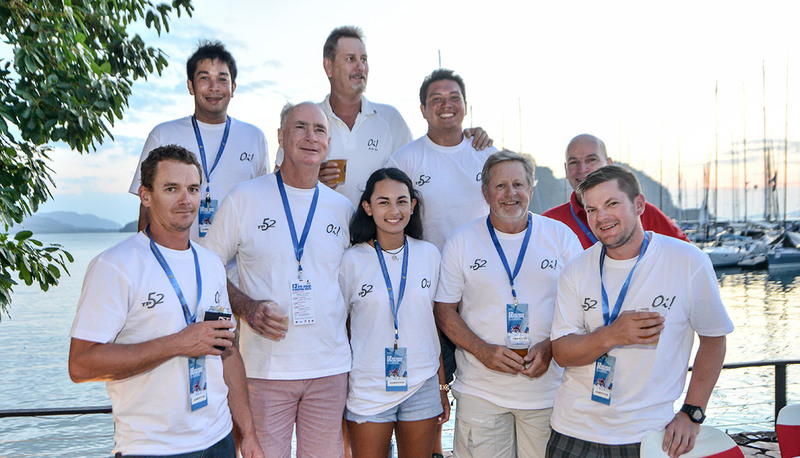 Chaya Ahern is part of the crew on Oi!, a sleek TP52 racing yacht skippered by her father Peter Ahern, but being the boss’s daughter does not mean getting special treatment. “I have to pull my weight just like everyone else and sometimes I feel like I have to do more, because I’m the only girl,” she says about her role as the sewer. “I do think some of my friends may be jealous since I get to travel to exotic places like Thailand and Malaysia but my mother is Malaysian so this is like second home anyway,” says Chaya who lives and studies in Perth, Australia.